Though, Lebron has taken his talent to the west coast, wearing the purple and gold proudly. Back in 2015, the Cleveland Cavaliers dominated the East Coast ending the season with a 57-25 record. They then would go on to defeat the Golden State Warriors in the 2016 finals in seven games, coming back from a 3-1 deficit, becoming the first NBA team in NBA finals history to recover from a 3-1 deficit and win. So much hype surrounded the Cleveland Cavaliers that anything that featured their team colors would sellout instantaneously. 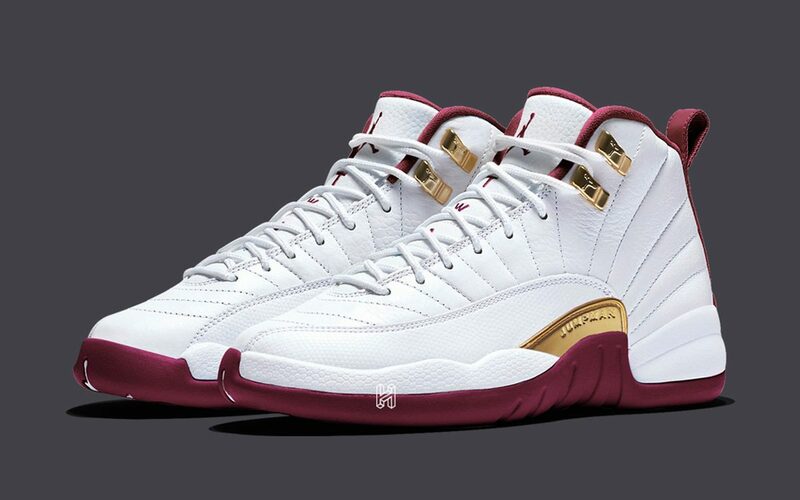 Including, these Air Jordan 12 Cavs concept courtesy of House of Heat that went viral on the web, Instagram and many other popular pages alike. Spawning many custom jobs and a ton of requests from customizers. As we revisit these Air Jordan 12 Concept, do you think the Cleveland Cavaliers are deserving of these to come to life?